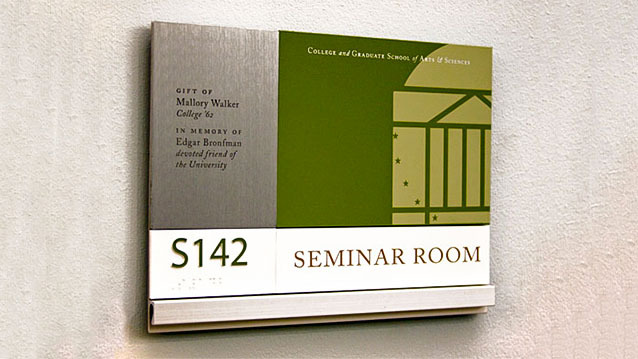 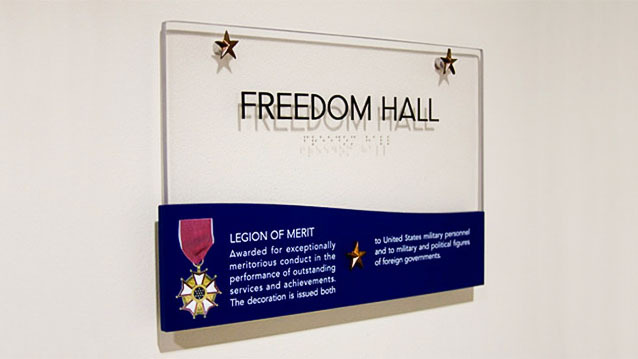 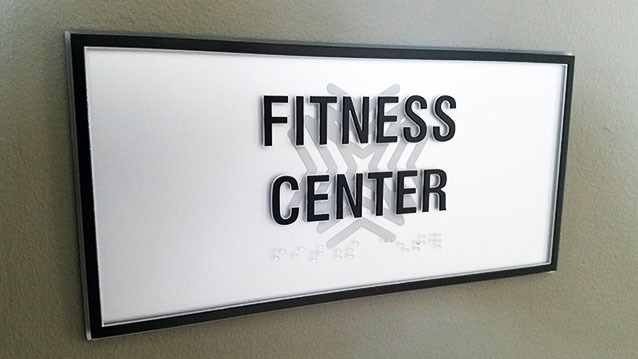 ADA & Braille Signs - Hightech Signs, Inc.
Hightech Signs is happy to provide braille and other assisting accommodations to our sign customers door name plates and numbering. 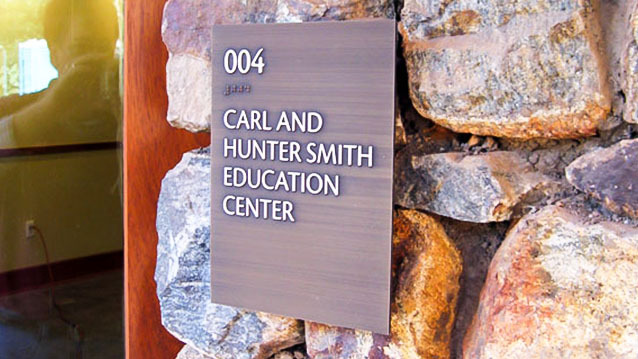 School door numbers, hospital directional plates and business wayfinding signs are often required to comply with ADA regulations as organizations work to provide all their visitors with access to the sign information. 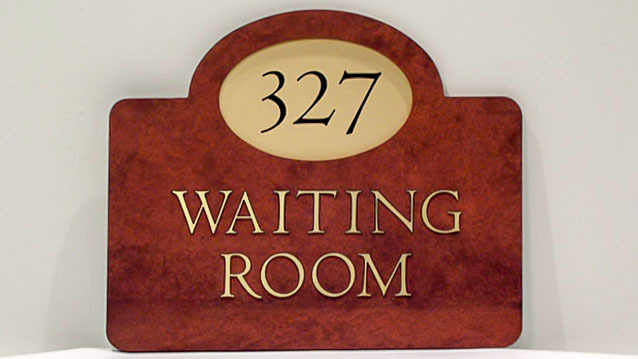 We can help you with door name plates, apartment numbers or other door numbering systems. 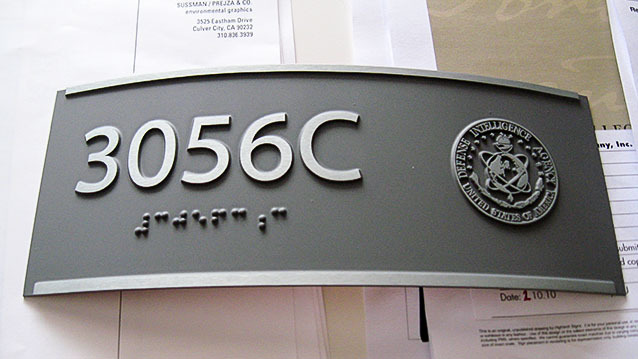 Let us help you stay compliant with ADA standards regarding sign design, mounting and material choices.